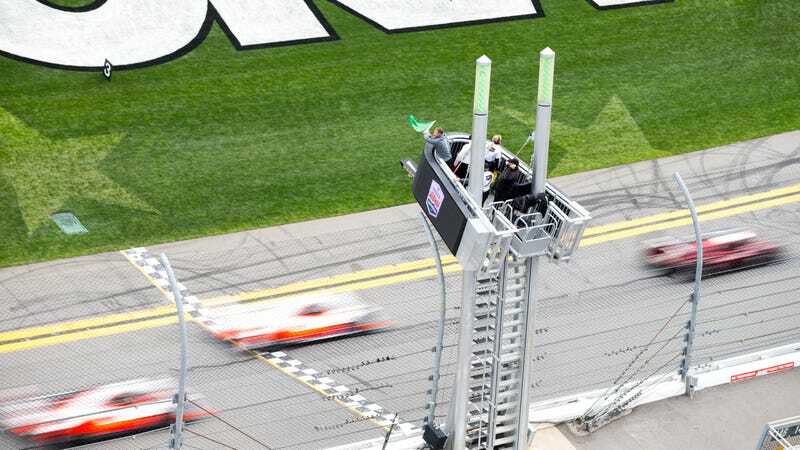 IMSA is kicking off the 2019 racing season this weekend in Daytona Beach, Florida, and Kurt Bradley is there to capture amazing photos for the express purpose of you being able to enjoy them. From the huge speed of the prototypes to the incredible competition in the GTD category, he’s got a little bit of everything for you. Get your scrolling finger ready, because it’s time for Daytona 24 photos.